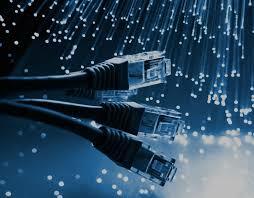 Craze Technologies provides you with Wired broadband Solutions for both single as well as multiple users. We surpass other internet service providers by delivering high speed internet service that is 10 times faster than the speeds of dialup connections!Internet Broadband and other Value added Services are provided on the same network.As compaired to others we provide cheapest broadband services. The Wireless Broadband is the latest entrant in the world It provides wireless Internet and data services through a wide area. It helps you out from dangling cables of Internet technology from your laptop or desktop. 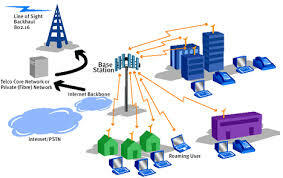 Multiple flats are connected through the secured wireless networks which can be accessed 24 x 7 365 days as per the internet connectivity plans of every user. Give your organization a first-class dedicated internet experience via a fast and reliable connection from one of the India's largest Internet Service Providers. and we are unquestionably experienced and qualified to keep your business on-line.